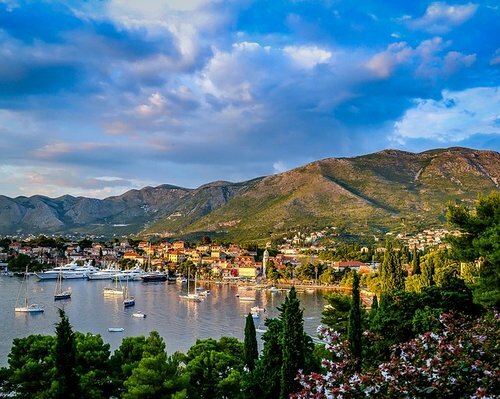 Looking for some great luxury resorts in Europe or read on to see some of the best options? We've chosen some of the stand out resorts from the entire area to recommend to you. 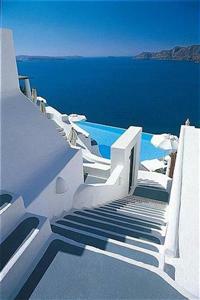 From the Greek Isles to your dream honeymoon or wedding destination. 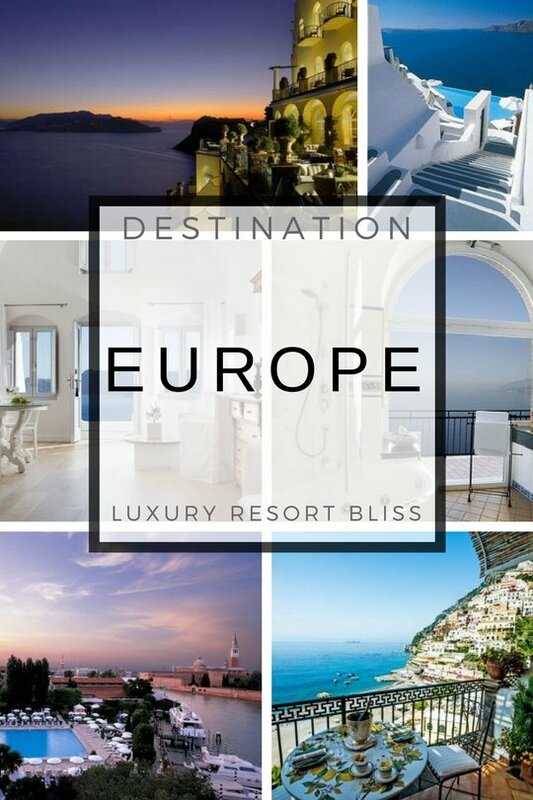 We have uncovered the essence of European romance with these dreamy destinations and resorts. 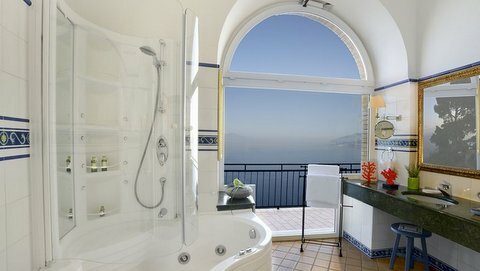 One of the most romantic luxury resorts in Europe atop the high cliffs of Capri with spectacular vista over the Bay of Naples is the the Caesar Augustus, Relais & Chateaux Hotel. More information on the Caesar Augustus Relais & Chateaux. We have uncovered the resorts that are doing well by families. The best of bliss list review contains both small and large resorts and are located mostly around the Med. A great 330 room Europe All Inclusive Family Resort On the beach Sol Nessebar which has the full spa for mum and dad and lots of pools and activities for the kids. On the Black Sea Coast this five star resort is designed specifically with kids in mind, and includes them in many of the day and evening activities. The pools are both indoor and outdoor and include family friendly waterslides. While it's easy to envisage Santorini's caldera as one of the prime locations for luxury resorts in Greece but in reality there are such a lot of top locations the choices can bewilder. We find Boutique hotels like the one featured on this page excel in Greece, but there are some other options we have detailed. We have selected a range of Greece all inclusive resorts as well as some beach resort Greece options that will blow your mind. See the best the best Greece beach vacations in Skiathos, the Ionian Islands, Mykonos, Lindos Beach and Corfu beach vacation options. Villa Katikies and the neighboring suites are a natural authentic fit in the Greek Cycladic tradition sitting majestically on the Santorini cliffs at Oia. One of a few great all inclusive resorts in Europe. These resorts are divers and offer great adult only or family experience and cover the breath of Europe. See the best all inclusive resorts in Cyprus, Greece, Italy, Portugal, Spain, and Turkey. 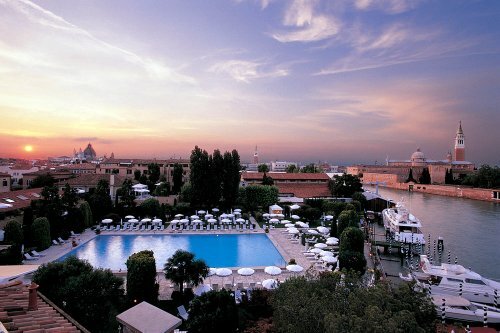 A classic All Inclusive luxury resort in Europe with the culture of Tuscany at your doorstep. Enjoy the best of the Orcia Valley in beautiful Tuscany and the therapeutic waters of the spa. 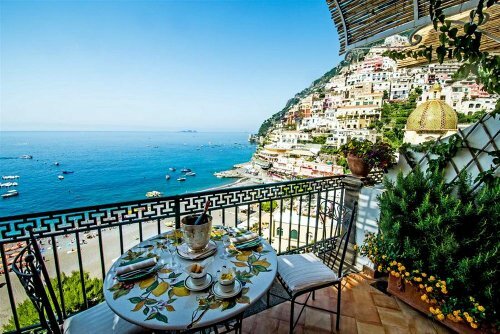 heck out our great Italy Package Deals and Resorts. We also have listed the best best Italian Ski Resorts. For a romantic Europe vacation option try Tuscany luxury resort or villa. While the Italy all inclusive resorts are not the best in Europe they are also worth a look. What was a monastery in the 14 hundred with part of the design completed by a guy called Michelangelo (reputedly) this is something a little different in a country which has such a rich variety of luxury resort experiences. A few year back Brigitte Bardot honeymooned here and now young folk today are choosing it for similar reasons. 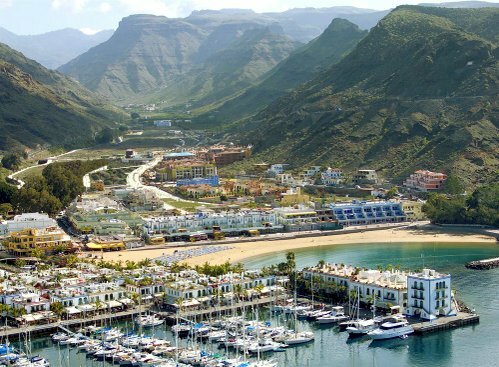 See the latest and the best beaches and resorts in Spain report including reviews. Spain has long been a key beach resort for much of the rest of Europe, but in recent years the Spain All Inclusive Resorts have been becoming more popular for holiday makers looking for a tidy package. This is a family orientated Spanish resort located at a spectacular location at Morgan. While not right on the beach and set a little back in the image here the resort generally enjoys the most outstanding reviews and satisfaction ratings from guests. Facilities are more than adequate with a full spa and health club, pools, complimentary kids clubs and restaurants all of the highest quality. An up to date look at the best luxury spa resorts as well as top places to Enjoy a spa vacation in Europe. From Budapest to Bath we have all the best resorts covered. Well it's not exactly a resort but this is England. Located within a private estate on Dartmoor National Park, Bovey Castle has remained loyal to the vision of subtle grandeur and understated elegance upon which it was founded as a country house retreat. lt has an 18-hole championship golf course designed by JF Abercromby in 1926, a holistic spa with indoor pool and an extensive selection of activities for all ages and energy levels. Young children are looked after in the Playroom or entertained with Bovey Rangers, led by the hotel's activity leaders. Roger Olsson has joined the hotel as its new executive chef and his expertise presides over each of the hotel's dining experiences - from specialist breakfasts to outstanding a la carte cuisine. The kitchen uses fresh, local ingredients delivered daily from all over the area - with fish from Brixham, lamb from Launceston and finest beef from native Dartmoor cattle - to create superb dishes. Immerse yourself in the luxuriously-appointed decor and outstanding service, relax in the holistic spa, experience the vast array of activities and indulge your taste buds with decadent food and fabulous wines. 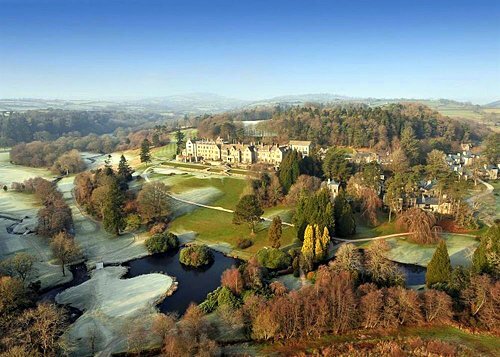 Reviewers love Bovey Castle rate it amongst as the best England resorts and give perfect marks nearly every time. Great hotel overlooking the bay in Malta. From the huge buffet down to the smallest detail this place does it with European class. This is one of the classiest hotels and resorts in St. Julians and we have some great rate discounts listed in the links below these images. Holiday Villas in Portugal - Apartments, Villas and Holiday Homes in Armacao de Pera See our selection of holiday villas, apartments and holiday homes to rent in Portugal direct from their owners.